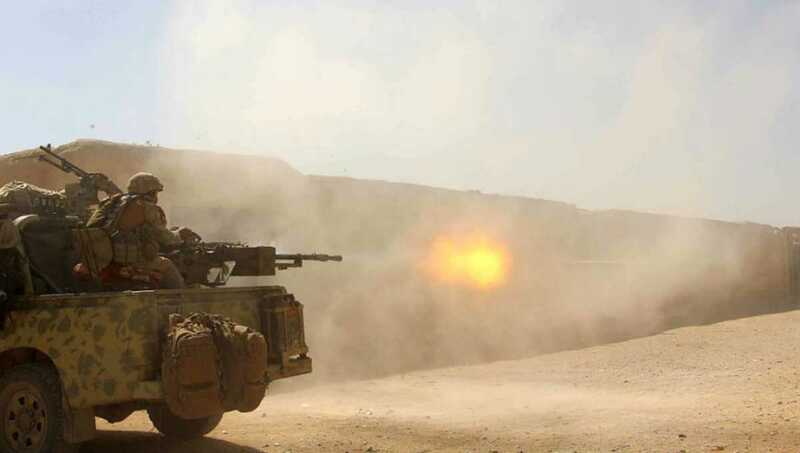 Farah, Dec 6 : At least 19 Taliban militants, including a local Taliban leader, have been killed and seven others wounded after NATO-led coalition forces launched airstrikes in western province of Farah, a local official said Thursday. In one attack, local Taliban leader Aga Mir Adalat together with 10 subordinates were killed after an airstrike targeted a Taliban hideout in Naidi area of Khaki Safed district late on Wednesday, provincial police spokesman Muhibullah Muhib told Xinhua. Adalat was leading over 200 militants in the restive district, he said. In neighboring Bala Buluk district, eight Taliban militants were killed and seven others wounded in separate airstrikes which occurred nearly at the same time, the official added. Three Taliban defense positions were also destroyed following the raid in Bala Buluk, he said. The strikes were the latest raids against the Taliban insurgents, their supply lines and Taliban’s mid-level command structure. The Afghan security forces, backed by the U.S.-led NATO coalition troops, have beefed up security operations against militants recently as the Taliban militant group has been attempting to take territory and consolidate its positions ahead of winter in the country. The militant group has yet to respond to the report.